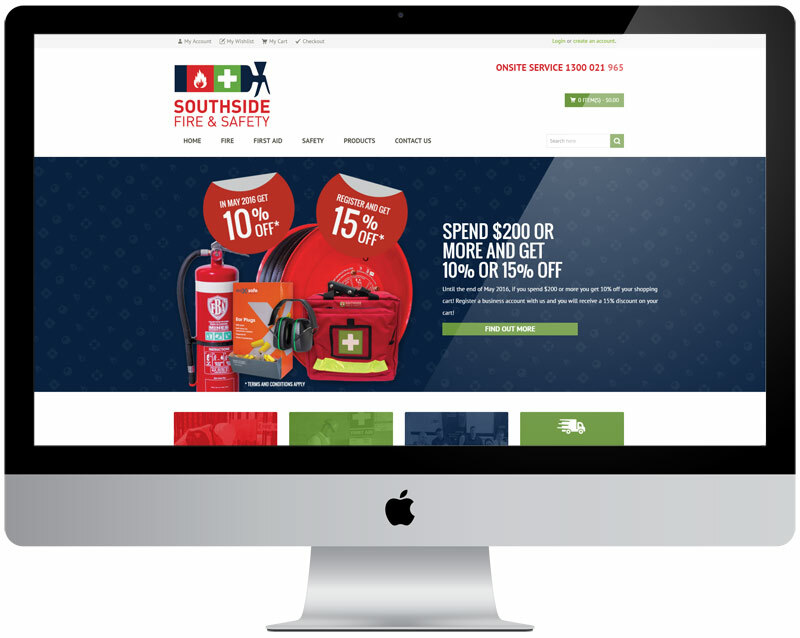 Southside Fire & Safety is located in Taren Point and offers a large range of fire & safety products direct – to – public. Paisley Studios developed a dynamic shopping cart that is Magento based. The website is fully responsive.